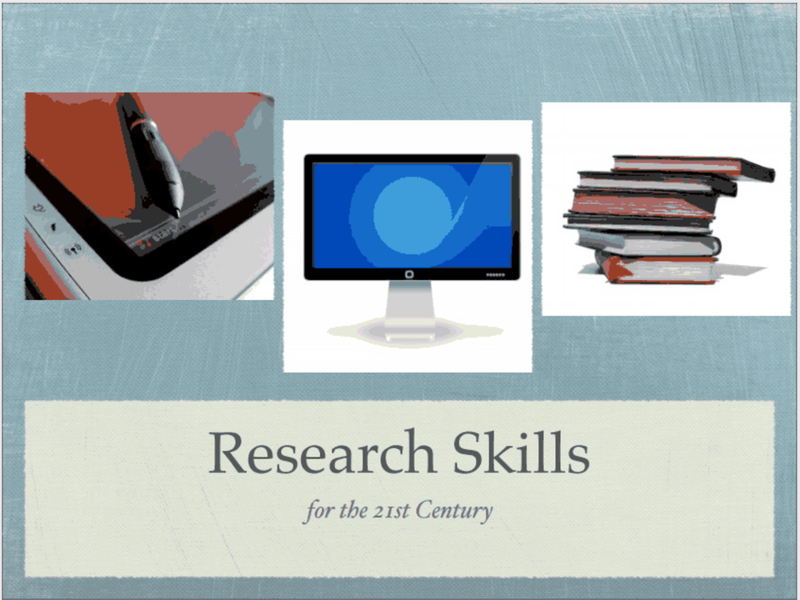 I had the great pleasure of helping a friend and colleague this weekend by presenting on 21st Century Research Skills. I have spoken about Pippa many times in the past and this is a collaborative effort that we pass on to you. 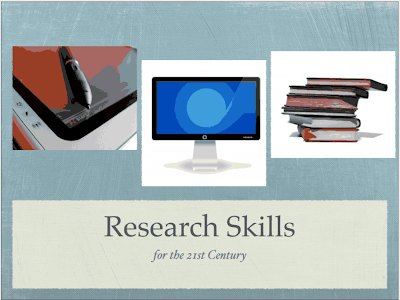 It is a great powerpoint to go through with your student and help them to discern the online environment for research and explore new ways of searching and presenting materials. Those of you who were in this session at CHEC - Thank you so much! !